And I think talking about it is the best thing I can do. 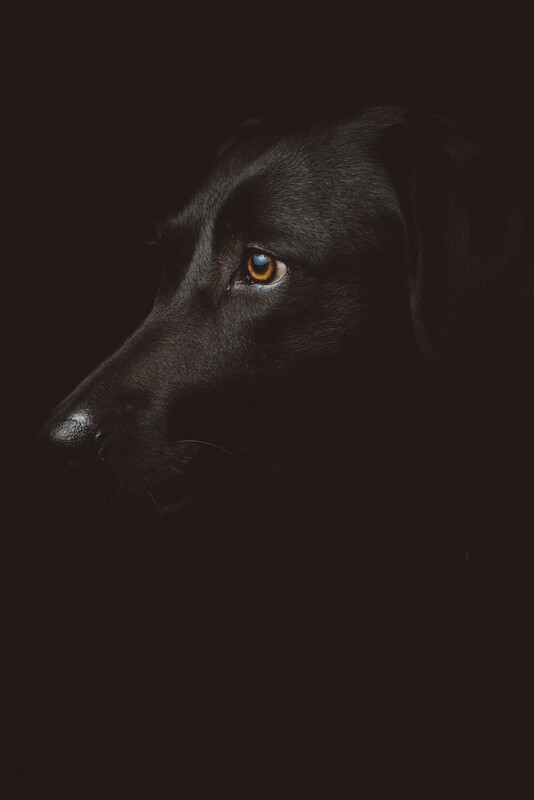 The black dog of depression came calling when I was in High School — but I didn’t give it a name then. I just assumed that tears and hibernation were a normal way of life and moved through the periods of pain and numbness by focussing on school work and the requirement to be an ‘A Student’ at all times. It hit me harder when I was at university and went travelling. I had been happy in my first year at uni, really happy. I felt like I had found my place in the world — away from the troubles of an over-achieving school environment. But then, in my freedom and fearlessness, I went travelling, needed to protect against Malaria, and took Larium. It wiped me out. Completely. My over anxious brain went into hyperdrive and I became scared of everything. I was having a breakdown, thousands of miles away from home, and I couldn’t even see what was happening to me . I was, officially, lost. Even then, I didn’t acknowledge the enormity of the problem. I didn’t say the word out loud. I didn’t talk to anyone about it. For fear. Of being seen as weak. Pathetic. Just not strong enough or big enough or good enough to handle the world. And so I just started to shrink away. Make my world smaller. Make it less scary. And it was a couple of years further down the line before I was actually brave enough to go and talk to anyone about how I was feeling. I remember walking in to the doctor’s surgery — shaking with fear. Scared that she might think I was just a fraud. Making things up as an excuse to cover the fact that actually I just wasn’t good enough, for anything. For my relationship, for my job, for my dreams. Instead, this wonderful doctor just gave it a name. Told me I was quite clearly engulfed in a huge episode of depression — and maybe, just maybe, if I could open up and talk to her, we could start to change what would happen next in my world. For me the next step was drugs — a course of Seroxat over a 6 month period. And it did its job. It settled whatever imbalance there had been. But still I told no one other than those closest to me about what I was going through. I became even more introverted, head down, working hard, exposing myself to as little risk as possible of anyone finding out that I was ‘faulty’. But now, 15 years on, I am sharing my truth. I am lucky that the drugs worked for me and shifted the sentence that I had been living under. But I am aware of how sensitive I am to change — and I know depression could come again at any point. Talking about it can help to set you free from its seemingly unending strength. Perfectionism is a trigger for me — for anxiety, and feeling not good enough. I’ve had a number of ‘burn out’ experiences that have nearly wiped me — but I have acted on them, sometimes reluctantly — and I have come to realise that accepting myself and then taking care of that real self is the best way to self medicate. I add in sleep. I remove alcohol. I add in time with my close friends who I can talk to honestly about how I’m feeling. I remove time with large groups of situations where I feel I am likely to be judged. I add in fresh air and quiet spaces. I remove the never ending perfectionism of social media. And I talk about it. I let other people know that I am struggling. That I have suffered. I do suffer. And that that is ok.
Because the more people who admit that they’re not ok — in that minute, on that day, for the past couple of months, however long — the easier it will be to see that it is ‘normal’ and the easier it will be for everyone to get the help that they need. I'm a passionate advocate of conscious choices. A dedicated agent of transformational change. And I'm always looking for the spark that starts the fire. I'm a mid-life crisis / breakthrough in action. A creative industry professional. A Londoner by birth and a global citizen by choice. An ex-pat wife currently living in Shanghai. And a mother to three young kids. But most importantly - I'm embracing just being 'me' again.